Are you an adventurous gamer who knows no compromise? 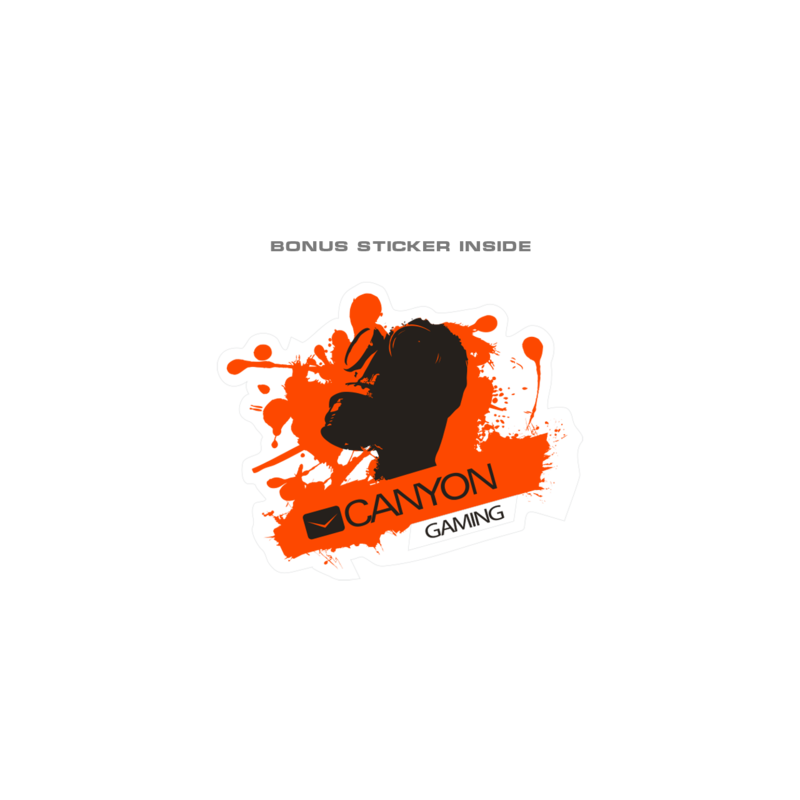 Deimos by Canyon is the best option for those who love stylish design and dynamic exciting games. 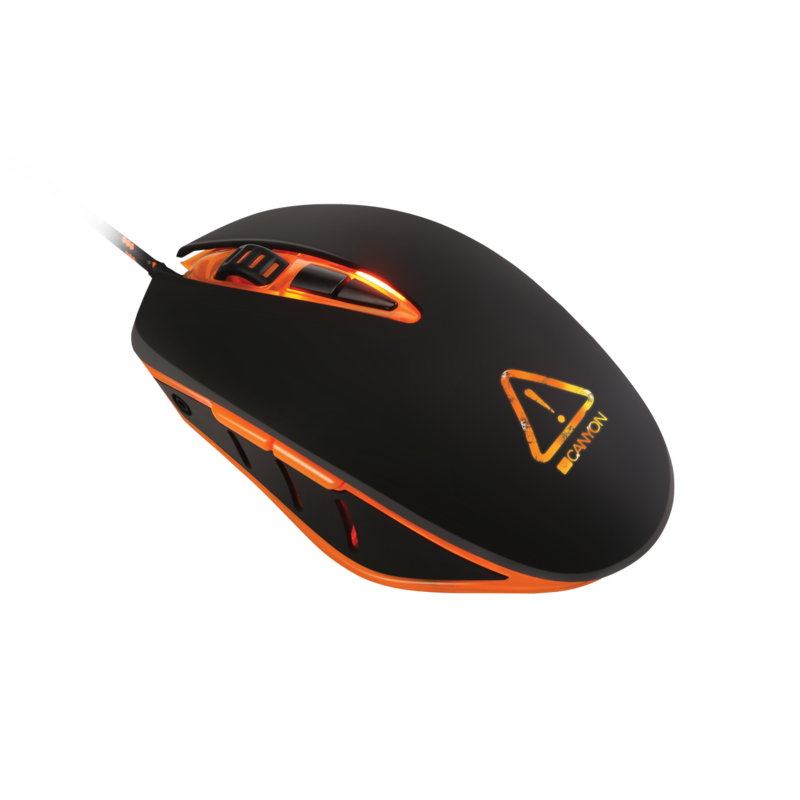 This mouse is equipped with everything you need for a comfortable win in any game: the new generation optical sensor Sunplus, four levels of DPI and 7 programmable buttons that could be easily programmed according to your individual needs. 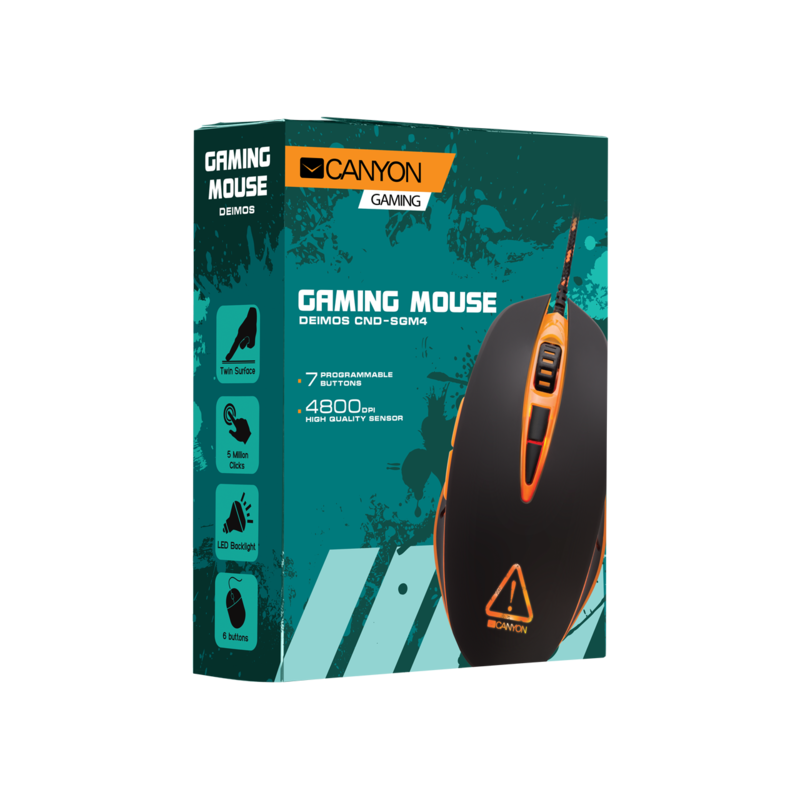 Flawless form, optimized weight, a soft-touch rubberized finish and stylish lightening – the design of this mouse keeps up with its technical parameters! 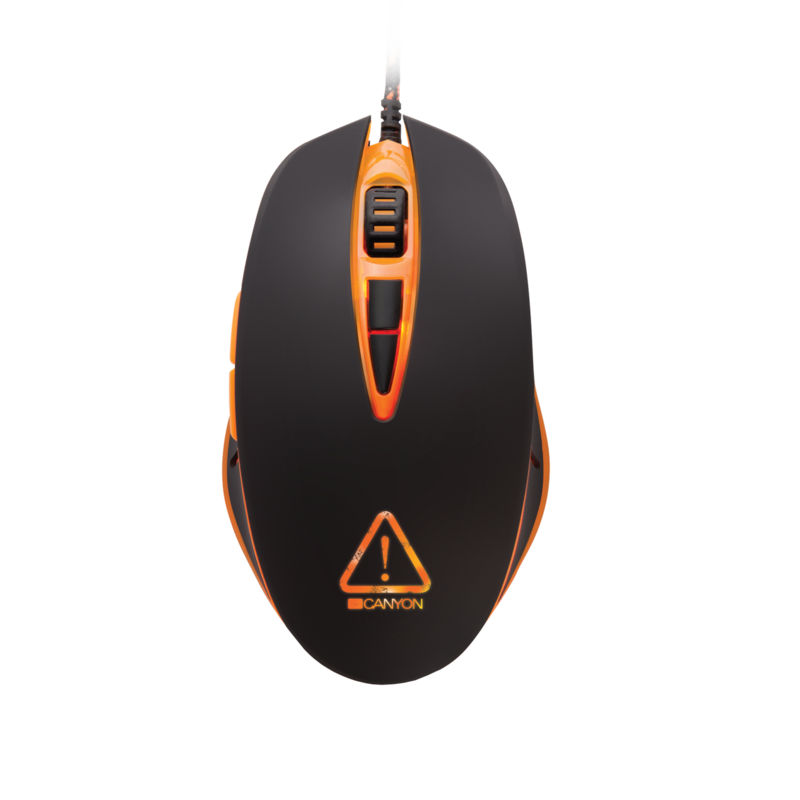 In addition, the mouse has a built-in memory module, with allows you to quickly transfer settings from one computer to another. At last but not least, the interface of the mouse driver is localised to many languages that allow you to fine-tune everything quickly without wasting time on translation.